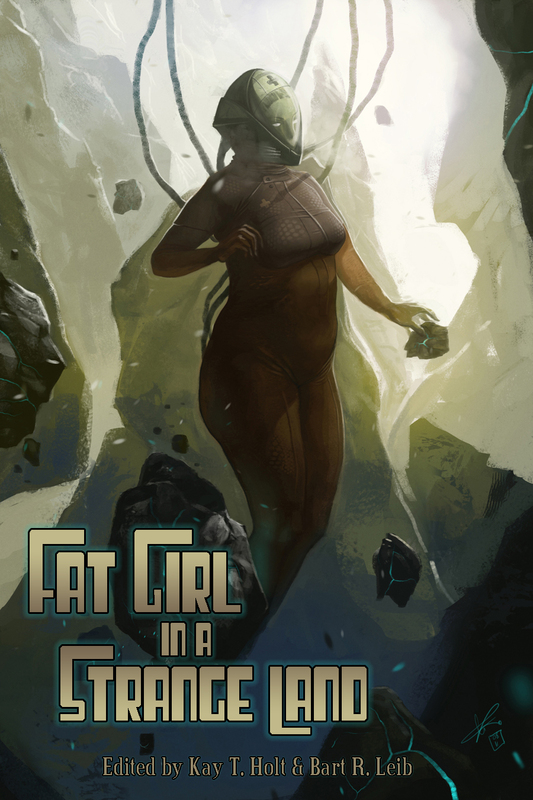 Today (Monday, 1/30) is the last day to request a free ebook of CGP’s upcoming anthology Fat Girl in a Strange Land through LibraryThing’s Early Reviewers program! You can go here to request one of 20 copies! 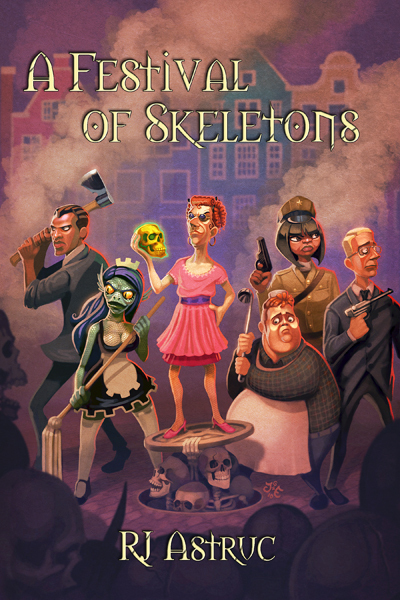 Tomorrow (Tuesday, 1/31) is the last day to request a free print copy of RJ Astruc’s novel A Festival of Skeletons via GoodReads! You can request one of 3 copies here! 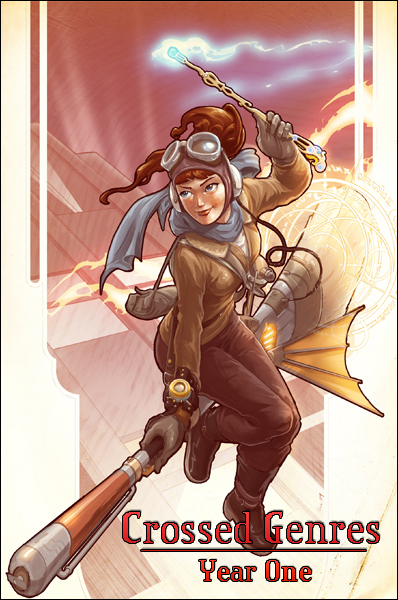 Tomorrow is also the last day that Crossed Genres Year One will be in print! CGP’s first anthology, with editors’ selections from the first year of Crossed Genres Magazine, is being discontinued after two years! Grab a copy before it’s gone forever!